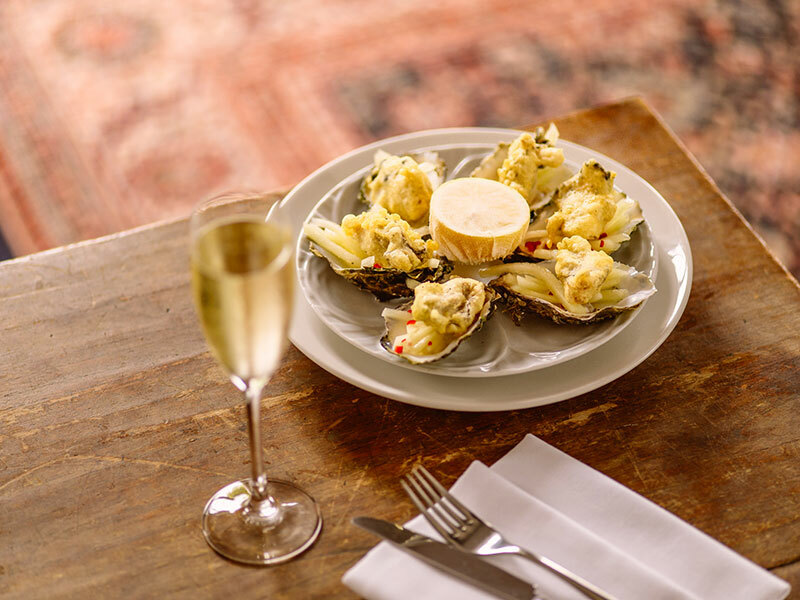 As part of CLIFF Oyster Festival, which runs throughout the month of September, Cliff at Lyons will hold a very special 'Opera & Oysters' dinner on 2nd September. Internationally acclaimed lyric soprano Celine Byrne will open the evening with an special performance during the outdoor drinks reception. Guests will enjoy a glass of bubbly and oysters in the lush and picturesque gardens at Cliff at Lyons while Kildare native Celine performs a few favourite arias. 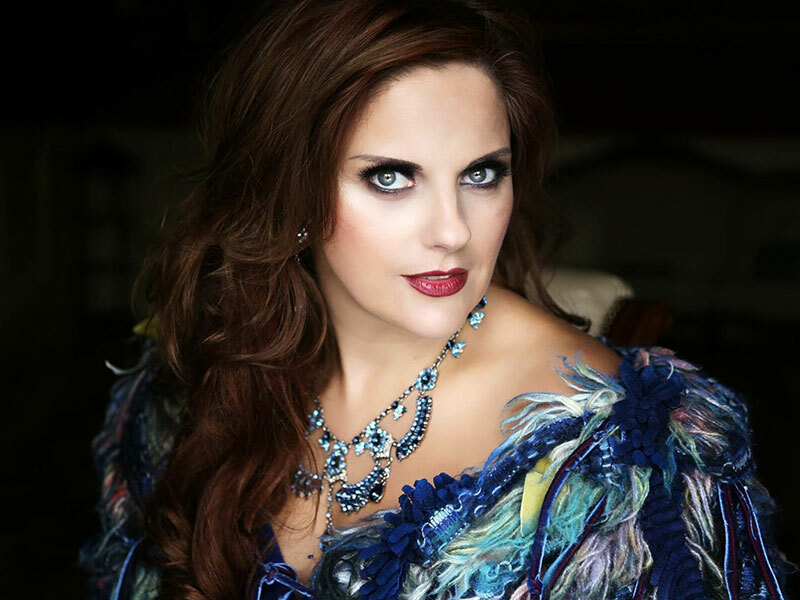 Celine Byrne is a Lyric Soprano who made her operatic dÃ©but as Mimi in La BohÃ©me in 2010 and in the seasons that followed she has performed extensively throughout Europe, as well as in the United States, China, Russia and Mexico. She has sung with world renowned tenors JosÃ© Carreras, Placido Domingo, Roberto Alagna and Andrea Bocelli and has sung for such dignitaries as HRH Queen Elizabeth, President Barack Obama, Pope John Paul II and Pope Benedict and will perform for Pope Francis this August. Her compelling and thrilling performances have won her the universal acclaim of audiences and critics across the opera world. Set in an unusual and impressive collection of historic rose-clad buildings including a mill and former dovecote, Cliff at Lyons is a glorious eighteenth-century village in an idyllic rural setting – contemporary luxury that values its important history, just 30 minutes from Dublin city centre. Cliff at Lyons provides the perfect setting for a balmy September evening of Opera & Oysters. Tickets for Opera & Oyster at Cliff at Lyons costs €89 per person (include matching wines with your meal for €110 per person). September is the real start of oyster season, and this year Cliff Townhouse will be teaming up with sister properties Cliff at Lyons in Kildare, and Cliff House Hotel in Waterford to continue their homage to his majesty the mollusk, with a month-long CLIFF Oyster Festival. 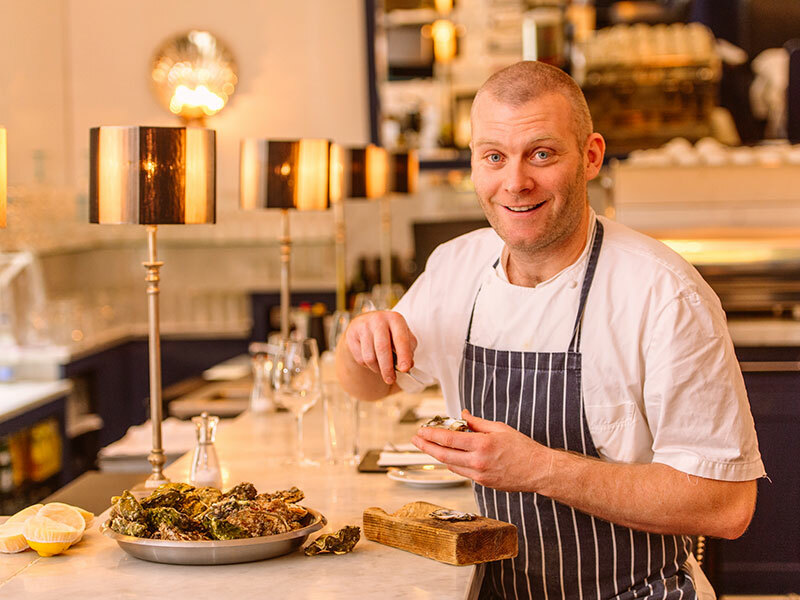 This will be the 7th year for Dublin city’s Cliff Townhouse to host an Oyster Festival, and they are looking forward to spreading the Oyster love to Kildare and Waterford for 2018 with the involvement of Cliff at Lyons and Cliff House Hotel. With a splash of seafood, a dash of the drinks that perfectly match plus oyster specials throughout the entire month, the CLIFF Oyster Festival will also have an exciting line-up of ‘Oyster Sessions’, bringing together oysters, celebratory drinks and terrific live music in perfect harmony.